Our close communication and positive work ethic allow us to design and develop your dream property. Whether you are looking to start a new designer home project or a commercial build project, JRA Building Services are the right choice to get the job done to an exceptional standard. We have delivered a vast number of design builds in Denbigh and the surrounding areas ensuring our reputation and experience as the builders to choose for your design project. The experience we have gained allows us to affectively deliver a smooth process whilst maintaining budgets and keeping the client in the loop on all phases and aspects of the design build. When looking for an experienced and professional builder to achieve your dream home or new build property, look no further than JRA Building Services. 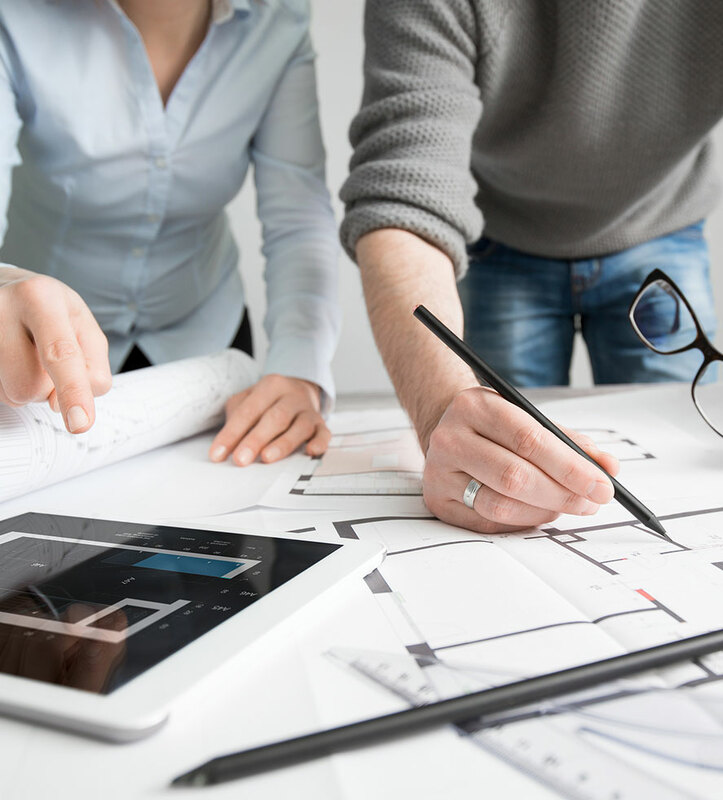 We pride ourselves on the proficiency we have in taking your project from an idea to the planning and development, then to a fully completed property. Rest assured you will not be disappointed with our work and like many of our clients, will be wanting to show off your new completed project to everyone. Call JRA Building Services today for a more detailed description on our design build services.